Our « Love night » package is made up for romantic and sensual moments. A love box “From Paris with Love”, featuring a sensual game as well as a range of playful accessories to awaken your passions. 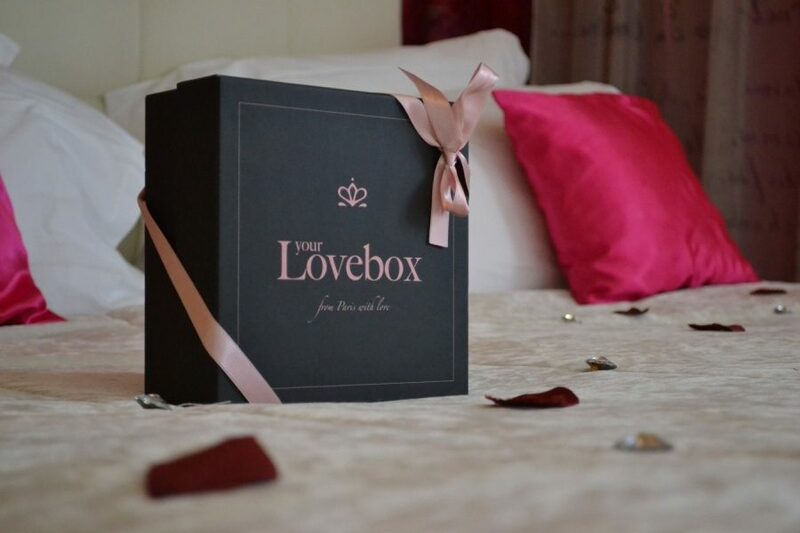 Your Lovebox makes you fall in love all over again!